Get Paid to Get Fire Rescue Fit in 2016! 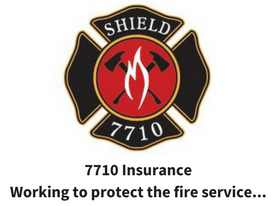 Over $2,500 in cash and prizes will be given away to Firefighters, EMTs and Medics! YOU can Win and more importantly Motivate Others! Don’t wait, get your program and get started today! The purpose of the contest is to motivate Firefighters, EMTs and Medics to change the unhealthy culture of the fire service. Statistics show that the obesity rate in firefighters is higher than the general population. Sadly, firefighters are more likely to die from a heart attack or stroke than in a fire related incident. WE MUST CREATE a HEALTHY CULTURE IN THE FIRE SERVICE as lives, communities and our families are counting us! Take the “fit for duty” challenge, get others in your department involved and help change the fire service industry! See the complete entry instructions below. Deadline to submit your entry: April 15th, 2016 Good luck! The Contest officially starts on January 1st, 2016 (this is the first day to officially start your program) and the final day to submit entries is April 15th, 2016 at midnight CST. The maximum length of your fitness program is 12-weeks. For example, if you start on January 1st you finish on March 25th–take your pictures (or final assessments) and submit your entry essay and results between March 25th and April 15th. If you start on Jan 15th, you finish on April 15th. You then take your final photos and must submit your entry essay and photos before April 15th at midnight. You can start your program any time before March 17th (there is a minimum of 28-days), but you won’t have a full 12-weeks to make progress. 1. There is no fee to enter the challenge. However, in order to be eligible to enter the 2016 FRF “Fit for Duty” Challenge Contest, you must train with one of the FRF Workout Programs (see suggested workout programs) for a minimum of 4 weeks . All entry forms must be completed and submitted (via the email entry links by midnight April 15th, 2016). The Fire Rescue Fitness Ultimate Fire Athlete Workout Program (Our Most Popular)–– This is a 12 week program designed to get you stronger, leaner and moving like an athlete. 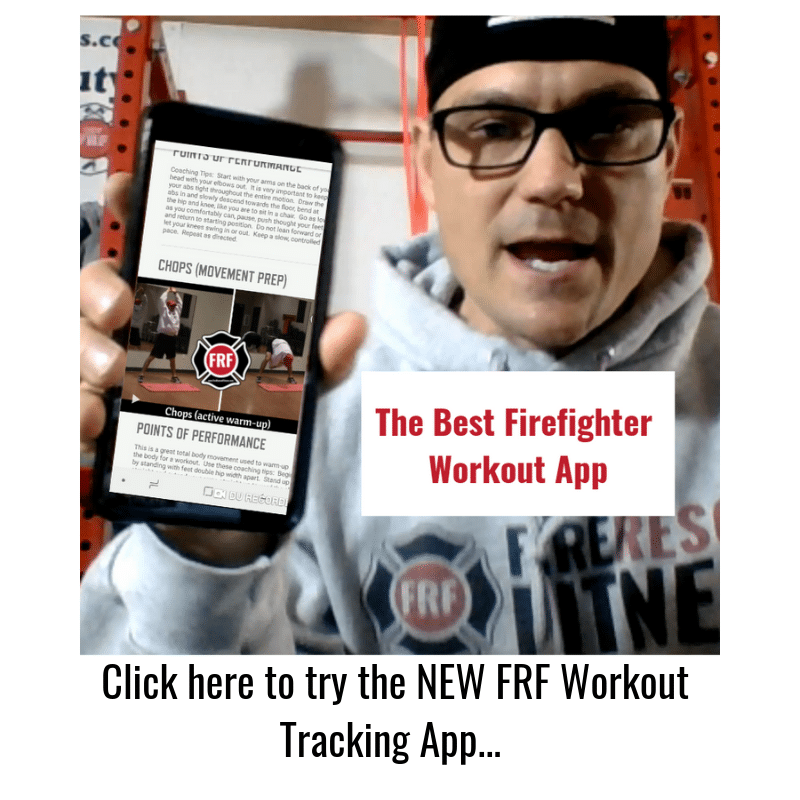 The FRF Rapid Fat Loss for Firefighters Program –This 6 week metabolic workout program will help you lean up with fire ground movements and challenge workouts. The Fire Rescue Fitness Foundations Program –Been a while since you’ve worked out? Don’t know where to begin your fitness journey? Start with this 12 week Program. The Chiefs Workout Program — Chiefs need to workout, this is a 4-week program desinged to use just some dumbbells and a little space to help reduce stress, lose weight and get stronger. The Ladder 2 Workout — This is a 28-day workout designed to help get you back on track and introduce you to the FRF workout style. Contest Judging: Once we’ve received all the contest entries (essays and photos), the FRF Team will then choose the TOP 5 finalists. Top 5 finalists will be chosen based off of measured results (pictures, weight loss, body fat loss) and essay (inspiration). These 5 finalists will then be posted to the Fire Rescue Fitness Website and Facebook Page for public voting. Voting will continue for 5 days, at which point final places will be determined. Winners will be notified via EMAIL and announced on the FRF FACEBOOK page and website. Winners Raffle: Even if you don’t make it to the top 5 you can win prizes! Contestants that submit an entry are automatically entered in the winner’s raffle. Raffle names will be drawn randomly and announced on the FRF Facebook page and www.FireRescueFitness.com There will be over $1000 in Winners Raffle Prizes Given. Plus, there will be one Motivational Entry awarded ($200 each) to the Fire Rescue Athletes that motivates others in their crew and department to follow a Fit for Duty Lifestyle. This entry will be voted on by the committee and the FRF Facebook Page. AND, 20 entries will be randomly selected in the Winners Raffle to win over $1000 in prizes (FRF T-shirts, helmet stickers and apparel, AMAZON gift certificates and much, much more). ** If you are interested in sponsoring and would like to donate prizes to the challenge, you can contact Aaron by clicking here. Why did you join the FRF “Fit for Duty” Challenge? What results did you see during the Challenge? Weight loss? Fat loss? What was the biggest change for you after using the Fire Rescue Fitness Workouts? What did you like best about the FRF workouts? How is your life and career better after the FRF “Fit for Duty” Challenge? What FRF workouts did you use? How did you achieve your success? Did you motivate others on your department and/or crew? Although “Before” and “After” Photos and “Before” and “After” Measurements are not required to enter they are HIGHLY ENCOURAGED to help the judges decide the winners. Here are some great “Before” and “After” photo/ measurement instructions. Measurements: Take your measurements the morning of the photo shoot, or the day before. Don’t go with measurements that are more than a week old. At the very least, weigh yourself and take measurements of your thighs, hips and waist. For more detail, measure even more spots, such as calf, chest, biceps, weight loss, etc. I highly recommend taking your body fat percentage. Click here for a great resource on fitness testing and body composition. Fitness Assessments: Another option to assess your health is to perform some physical assessments, take them in the beginning of your program and at the end to measure progress. Click here for a great 5 exercise Fire Rescue Fitness Assessment. Photos: Pick an uncluttered spot for your photo shoot, either in front of a wall or in front of a door. Take the photo in portrait mode instead of landscape. You’ll want to see yourself from head to toes, close enough to see some details. If you can get someone to take the shots, great! If not, use a timer—and a tripod, if you have one. I find 10 seconds is just enough time to get into place. Look straight ahead, and smile if you want, but don’t cheat by sucking in your gut. 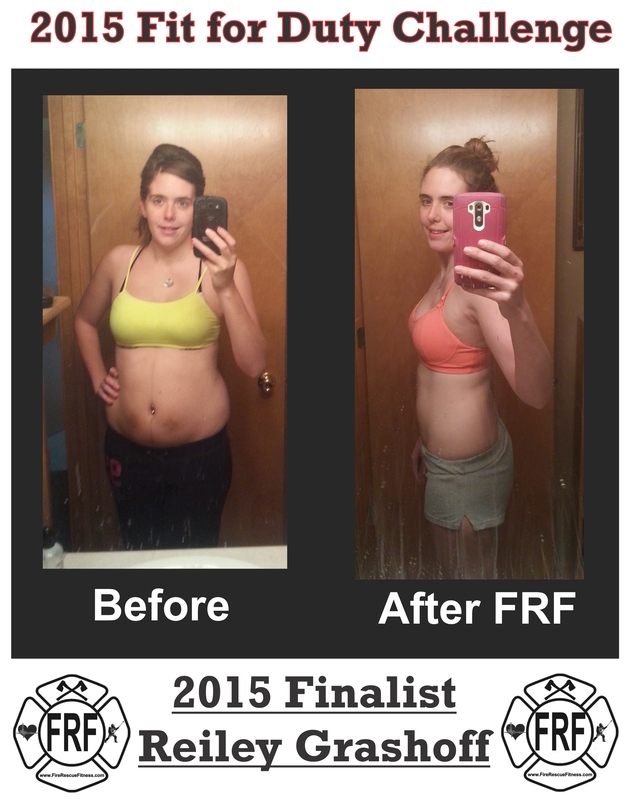 You can see the 2015 FRF Fit for Duty Finalists by clicking here. You can take all different kinds of poses, front, side and back shot. Upload the photos to your computer and place them in a folder marked with the date and remember where you stored them. If you don’t track your measurements anywhere else, create a document listing the date, weight and your measurements. How often you take “after” photos is up to you. I’d recommend once a month, and then on the last day of the” Fit for Duty” Challenge. Take the pictures, measurements or tests in the same spot and under the same circumstances, if possible. 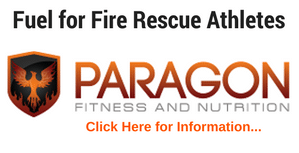 If you enter, you may be added to the Fire Rescue Fitness email marketing list (you can opt out at anytime).. The Contest Sponsor collects your personal information for the purposes of registration, program evaluation and to keep you informed about The Challenge. The Contest Sponsor may, if consent was given during registration, also contact you from time to time with information about other ways you can accomplish your fitness goals. The Contest Sponsor will not share any personal data about entrants with any other party. The personal data collected for this Contest will not be used for any other purposes unless entrants provide explicit permission as indicated on the entry form. Can volunteer firefighters join ? How do we start? Do we have to buy one of the books or what? Hello Meranda, yes, start one of our FRF Workouts, you will be emailed after purchase on the contest. The next step is to then get results and tell us about them by April 15th. Hey, my name is Chris. I am, and have been for a year, trying to make changes in my life and get in better shape. It’s a long road but I’m trying. Can you email me what I would need to do for myself and my buddy at work? Awesome Pat. All you need to do is start one of our FRF workouts…Today. Please let me know if you have questions. Let me know how I can help Lorraine. We have different program options for different levels of fitness.